Fall is here. Leaves are changing. The holidays are right around the corner. And people are preparing for cooling temperatures. 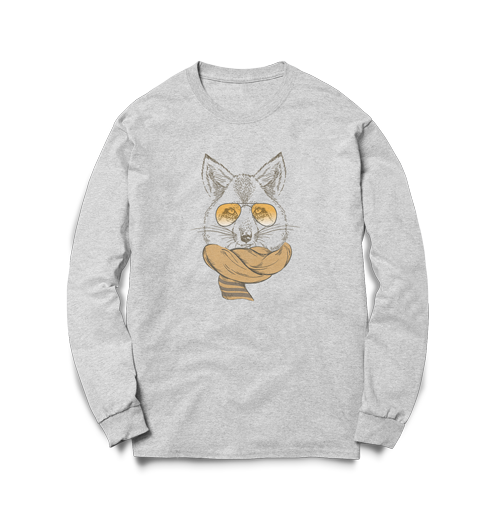 It’s a perfect time to boost sales with custom hoodies, sweatshirts, and other seasonal favorites. From pullover and zip-up hoodies to crewnecks and quarter zip fleece, everybody has a favorite sweatshirt. Here’s a few reasons to consider adding custom sweatshirts to your catalog this fall. Sweatshirts and hoodies are ideal for the unpredictable weather fall brings, providing the right amount of warmth without sacrificing comfort. Offer your customers a classic look with custom crewneck sweatshirts, or keep it casual with comfortable custom hoodies. Whether it’s traveling, going the gym, sleeping in, or anything in between, sweatshirts are staple of any fall ensemble. Add hoodies and sweatshirts in variety of styles and colors from top brands, and give your customers the chance to upgrade their fall wardrobe and take on the ever-changing temperatures of the fall season in the style. Hoodies and sweatshirts are gifts everybody loves. With over 60% of consumers starting their holiday shopping in October and November, now is the time to expand your catalog with these popular gifts for the whole family. In our holiday guide, we’ll walk you through how to target holiday shoppers and provide the value they’re looking for online. Stay tuned. Sure, back-to-school sales events predominantly launch in August, as the summer season ends and a new school year approaches. But there’s a second wave that draws parents and students alike back to shopping. And they’re looking for hoodies and sweatshirts. In an August NRF survey, nearly 25% of consumers hadn’t even started their back-to-school shopping, and over 50% of those surveyed admitted not even being halfway done. What’s even better news for your hoodie and sweatshirt sales is the fact that, next to school supplies, clothing and accessories (excluding shoes) are the most popular items people still needed to buy, with 80% of those polled planning to buy more back-to-school apparel. 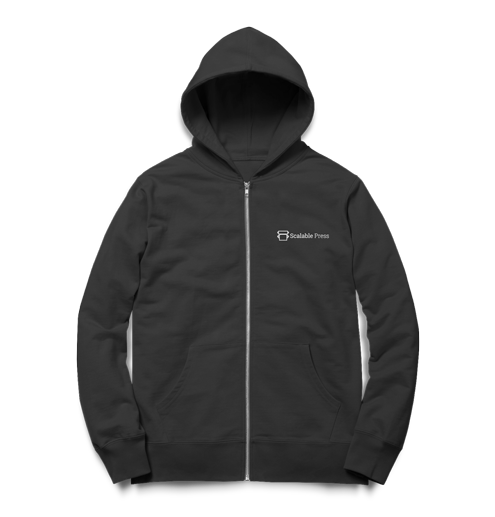 If you’re a promotional products distributor looking to offer your customers some seasonal options, sweatshirts and hoodies are a great way to go. At trade shows, conferences, volunteer events, or company-wide outings, promotional custom sweatshirts and hoodies are the perfect addition to spotlight your customer’s brand. Some additional products to consider for your promotional products business this fall include long sleeve polos and quarter zip fleece sweatshirts. If you’re looking to offer your customers a more professional look for the fall season, these products are great choices. Upselling is a great marketing tactic to generate more revenue this fall. Sometimes your customers don’t know that a more premium yet comparable product is available, or they may be convinced that a different product may be a better fit for their needs. Upselling is the effort to offer your customers the opportunity for a convenient upgrade at checkout. There are some great apps available to help you recommend your more premium products and generate more sales as customers are checking out. Making sure your upsell is related to the original product. Being aware of your customer’s price range. Cross-selling is yet another way to increase sales for your fall product lineup. If a customer finds a hoodie they really like, present them with the options to add a matching long sleeve t-shirts or crewneck sweatshirt. You can find some useful cross-selling apps for your store in the Shopify app store. Ready for a rise in sales this fall? Give your customers what they want this fall, and add sweatshirts, hoodies, and more seasonal favorites to your product catalog. Check out our Artwork Guide, and prepare your best fall designs for printing. Quality artwork achieves quality printing!